Does plasma cutting seem hard for you?  I know you would like to improve your efficiency of your cut. It usually seems simple when you are just getting started, but there is always more to it. Apart from the basics, there is a lot to learn to increase your efficiency, maintain your equipment and have a better improve on your cut. 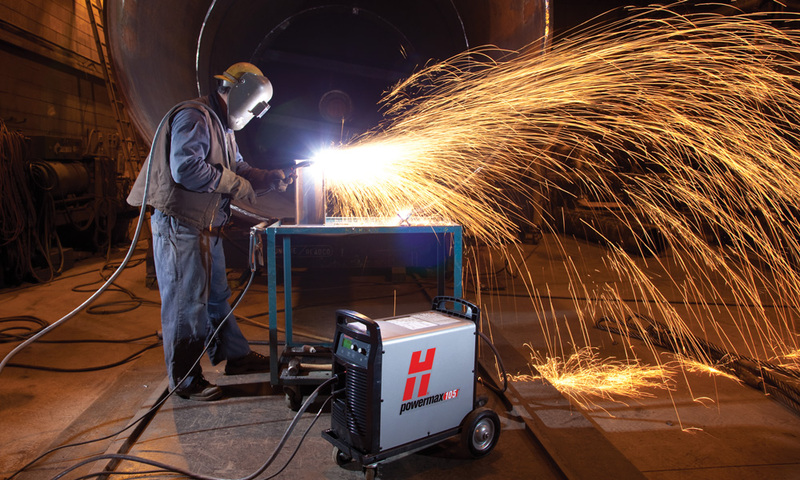 This article will explain how to improve your plasma cutting skills with expert tips. 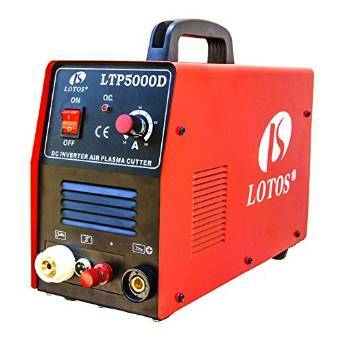 Following the tips will be useful to make your plasma cutting more professional and the process enjoyable. Your work area should be dedicated to your task. It does not have to be expensive but comfortable. You can use metal or wood to set up a work table. It should be at the right height for you to use your torch comfortably. You can make a hole on the table for the fan to easily draw off fumes. You can use an arrest or to draw away sparks. The ground clamp should be secured to clean metal. Avoid rusted and painted metal as they can inhibit electricity flow. Make sure you create a template that is larger than the main cutting. To avoid jump overs, make sure the thickness of the template is enough for the drag shield to ride along. For a straight line cut, use a roller guide and for various circle sizes use circle guides as standoffs. Place the cutting tip on the material when you are working at less than 40 amps. You can use your hand or drag shield to hold tip-off the material. If you are using amps above 40. You will always save time and money if you use a good tip. Make sure you practice to see whether you are in the right position and adjust if need be. Before you make the actual cut, make a practice cut on a scrap piece. This will let you know if you are using the right amperage setting and speed. In case there are sparks along the metal, you should slow your speed. They arc will come out at 20-degree while you are the right speed. The first and the last cut are the most important cuts in this process. The thickness of the metal will determine the way you start. For thin metal place the tip of the torch on the work piece and pull the trigger. You should start outside your cut line for the thick metal. Place the torch 40-degree away, pull the trigger and roll the torch in a perpendicular position. Move the torch carefully to the cut line and work along with it. You should not move the torch but instead, move your head. Begin by marking the smaller cuts. Use the unit to cut the larger part and later you can use your hand to cut the smaller areas. A plasma cutter will cut bolt holes greatly. Pierce the metal and make the appropriate circle size. For the beveled edges, tilt the torch to 30 to 40- degrees angle and make your cut. These can be used to cut thicker pieces of metal. It may take some time and practice, but after practice, the results can be outstanding. To make the last cut, roll the tip of the torch towards the edge, pause for a second and wait for a clean out. You may also different cut by best band saw which would be given you comfortable and smoothie wood cut. 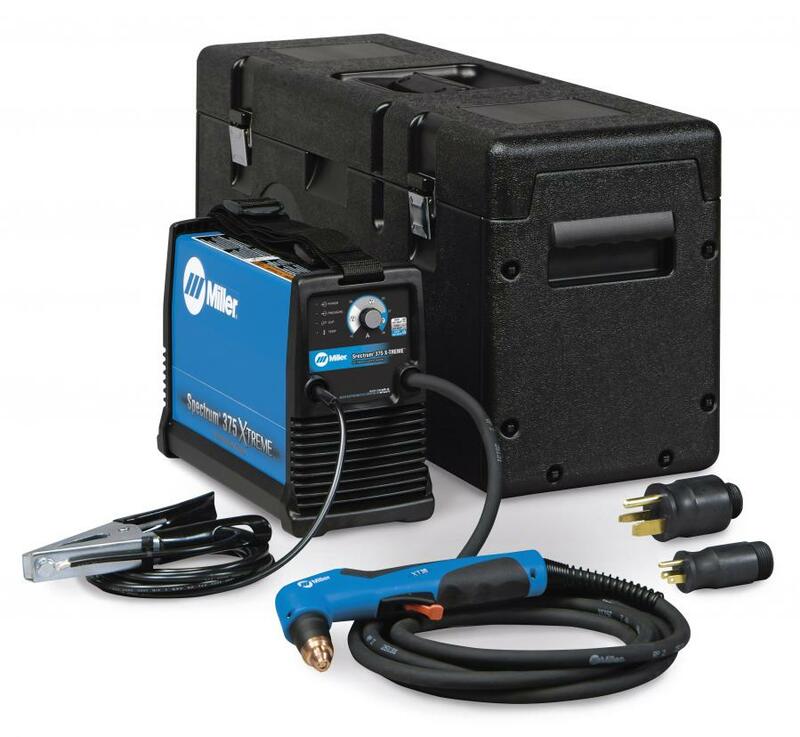 These tips will make your plasma cutting less costly and more enjoyable. Use them to learn and practice and with no time; you will make a perfect plasma cut. You will increase your efficiency, and better you cutting. Enjoy cutting plasma as a professional.